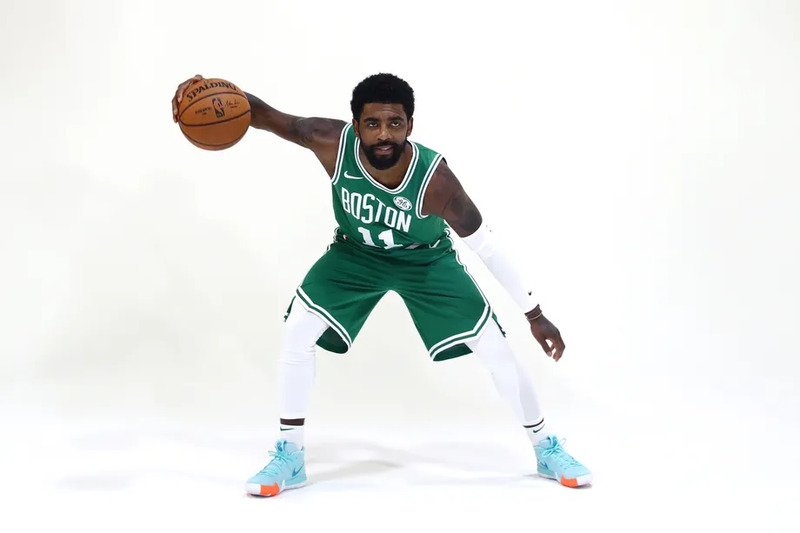 I don't think Kyrie has the defensive instincts to be a great defender but he has good size, good hands, and when he hustles he can make big differences on that end. He did that yesterday and I think he's been doing it all season. Captain Marcus Smart rubbing off on him. FYI, replay on NBA TV right now. Just starting the 4th quarter. I just watched my DVR of the game (thankfully with Mike and Tommy). Not dissatisfied at all. Obviously they shot very poorly but I'm really happy they stuck in there and didn't let their poor shooting affect their defense. It wasn't just our defense though, obviously Indy missed some shots that they make any other time but pleased with how they responded to adversity, given they've folded like cheap suits when the pressure's been applied. I think offensively they will be a lot better. I know Jaylen only scored 2 points but I was very happy with how he chased Bogdanovic around all night. Also very happy with Kyrie's defensive effort. Someone on the match thread said that Kyrie overdribbled the ball again? I watched the replay twice and couldn't see where he did that. If anything I think the team went out of their way to pass and find the open guy, they just couldn't make the shots. According to NBA.com we made 265 passes in the game which was 11th of all teams in the playoffs. Not great but not terrible? And Kyrie made 48 of them (you'd expect him to, he's the point guard). 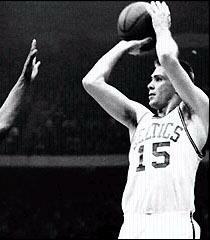 He averaged 4.8 dribbles per touch and held the ball for an average of 5 secs. Brad Wanamaker actually held the ball and dribbled longer than Kyrie did, he had 7.1 dribbles per touch and held the ball for an average of 8 sec per touch. Obviously Wanamaker was only there for 4 min and the game was out of hand by then. I've heard this "dribbles the air out of the ball" comment with Kyrie many times, obviously it's something he used to do back in Cleveland a lot, but since he's played in Boston I haven't really seen it as his default mode, he's actually very quick to move the ball on, it's only when it's isolation time, usually at the end of the game, that he "dribbles the air out of the ball". Also happy with Gordon's contribution, 10 points where he missed some shots in the paint. I liked how he was aggressive and attacking but picked his moments. He was solid defensively as well. 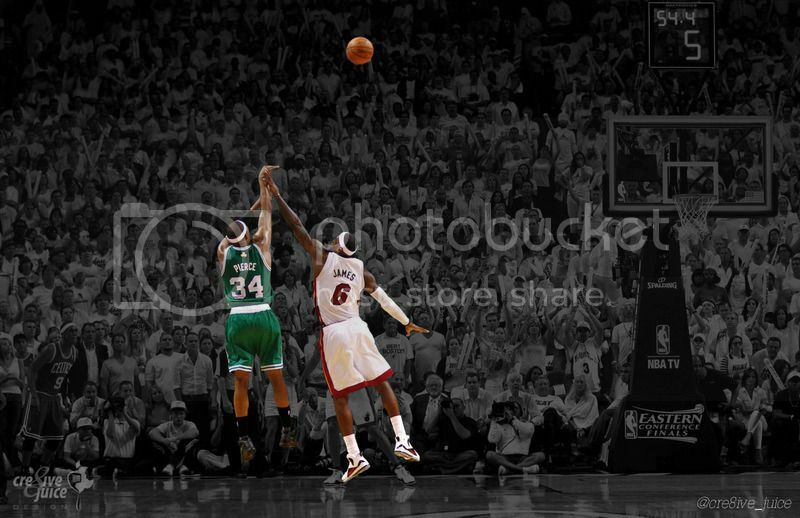 And obviously Mook picked the right time to start making shots. I just hope he's cognizant of the fact that given we have so many players anyone can get hot at any time, and feed that hot hand instead of chucking up shots regardless of that. I think they got all those first game nerves out of the way. They know they can beat this team if they continue to work hard defensively even if they shoot poorly again. Wouldn't surprise me if both teams come out rusty again for Game 2. Two days off between Game 1 and 2, which I feel will have some effect. Hopefully having a normal start time means a more normal first half. These early starts can yield some weird games. Maybe there was something wrong with the left-half of the basketball court/rim! The Celtics couldn't get shots in in the first half, and then the Pacers struggled mightily there as well. But somehow, I think Indiana will tie this back to how Boston sports have a reputation of "fixing things/creating an unfair advantage" in competitive games lolol. After all, Indiana sports is good at making excuses and fabricating scandals when they lose which don't surprise me. TP for this. Pretty much sums up my thoughts on game 1. Yeah, gotta watch who is saying what in the thread. Otherwise you might think Stevens is the worst coach ever, Kyrie only dribbles and shoots and never passes, Brown has no BBIQ, Hayward is playing no better now than at the begininng of the year and the team has been lucky to win 20 games this year. Looks like they haven't watched real playoff games.